Renowned glass artist Dale Chihuly has used teams of unpaid assistants and contractors for the past 15 years to help create his extravagant works of art, which have been shown in over 200 botanical gardens, museums, and galleries worldwide. 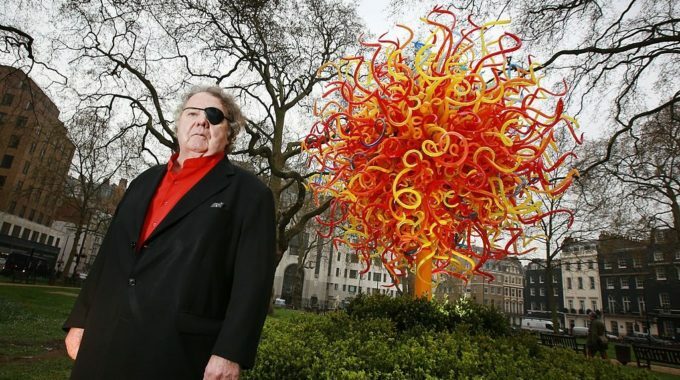 One such former assistant, Michael Moi, recently sued Mr. Chihuly over his claimed failure to compensate him after nearly 15 years of service. As Mr. Moi states in the suit, Mr. Chihuly, “repeatedly and consistently” promised him future compensation, a promise that according to Mr. Moi, was never kept. Mr. Chihuly counterclaimed that Mr. Moi’s lawsuit was, “nothing more than an ugly and reprehensible display of opportunism and exploitation,” made for the purpose of profiting off of Chihuly’s deteriorating mental state. 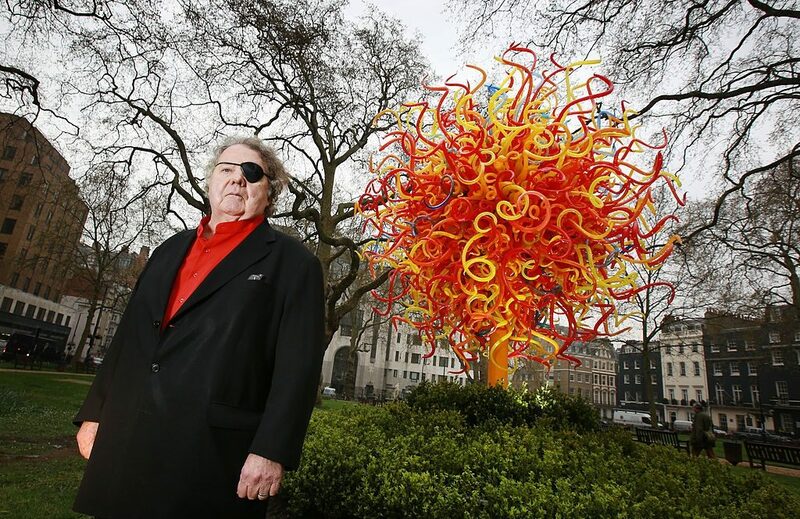 The Chihuly family has in recent years attempted to keep the news of Mr. Chihuly’s illnesses, which vary from bipolar disorder to paranoia, from tarnishing his reputation. Therefore, the Mr. Chihuly claims that Mr. Moi filed this suit simply to pursue a substantial payoff, in this case ‑- $21 million, in exchange for his discretion and silence concerning Mr. Chihuly’s condition. Mr. Chihuly’s lawyers state in the lawsuit that the arrangement between Mr. Moi and Mr. Chihuly was an extremely relaxed one, without any binding contract or formal employment agreement, and they do not believe that Mr. Moi has legal ground to claim that he is owed any sum of money from Mr. Chihuly, especially since they say there is no physical proof that Mr. Chihuly ever intended to pay any of his assistants and they had accepted that arrangement. 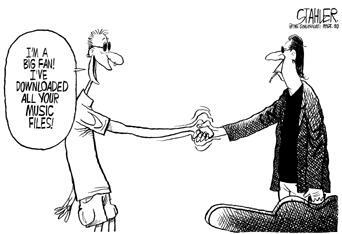 Nevertheless, there may be a question as to whether Mr. Moi and possibly other assistants qualify as co-authors of some of Mr. Chihuly’s works and are therefore deserving of compensation. In addition, Mr. Moi’s lawsuit has gained some traction while also making headlines, both of which are damaging to Mr. Chihuly’s reputation.